We get our prices directly from Euclid Apartments. There are 10 units available at this place. 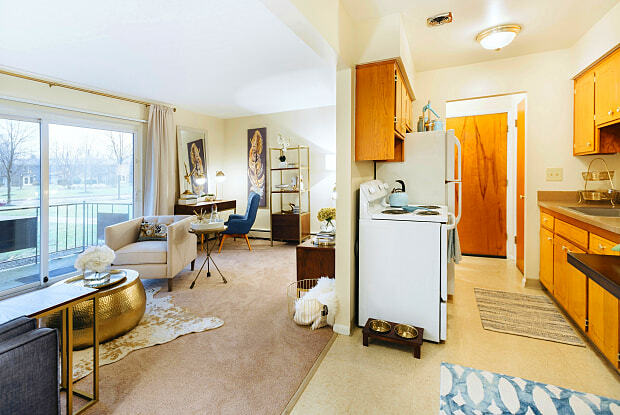 At Euclid Apartments we offer affordable prices for quality living with no hidden fees. You won't find anything like it around. 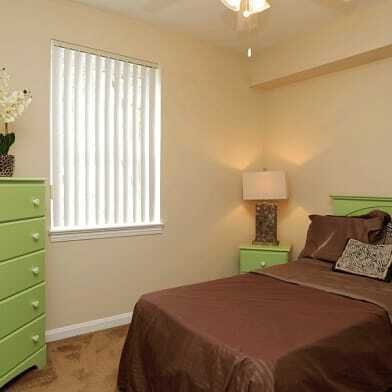 Our community provides clean and meticulously maintained 1, 2, 3 & 4 bedroom apartments and townhomes. 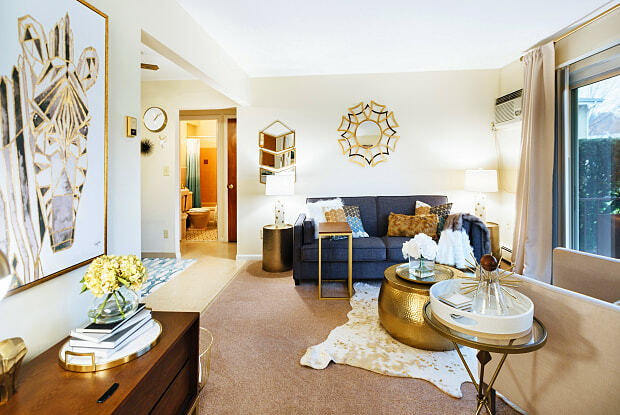 They feature access to an indoor playground & fitness center, outdoor playground, basketball court, grilling area, picnic area, on-site laundry facility and on-site 24-hour emergency maintenance. All those amenities...none of the fees! Have a question for Euclid Apartments?